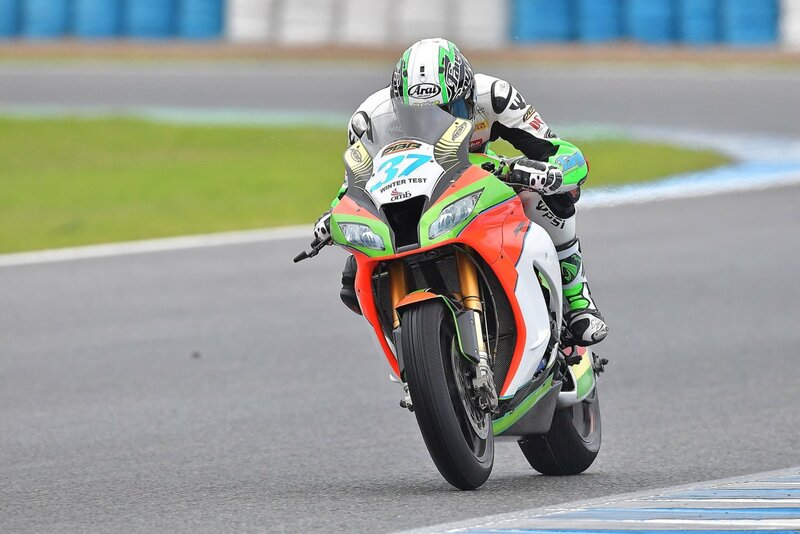 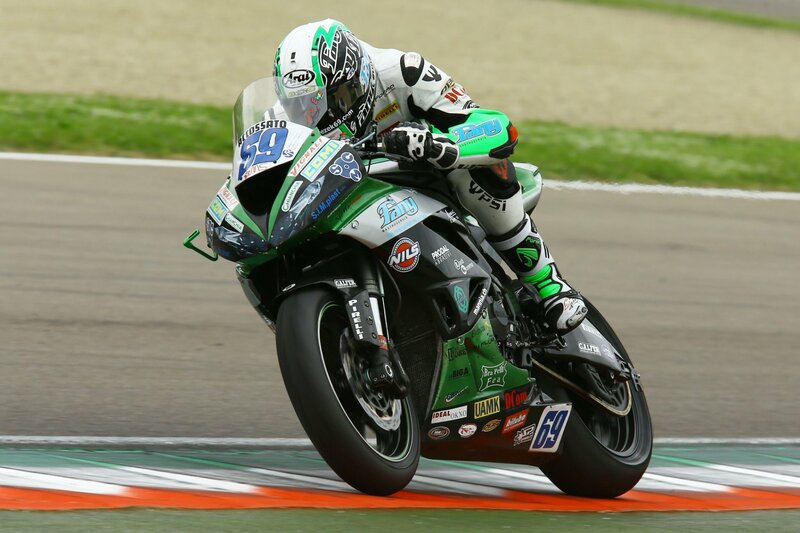 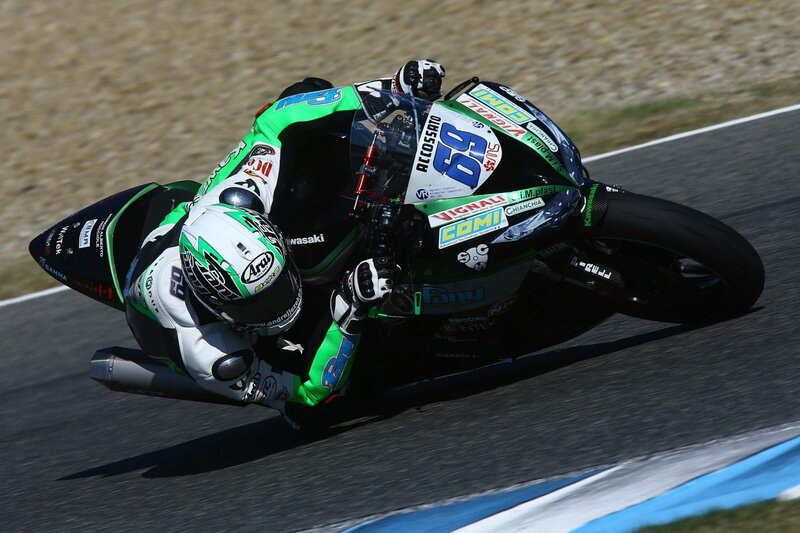 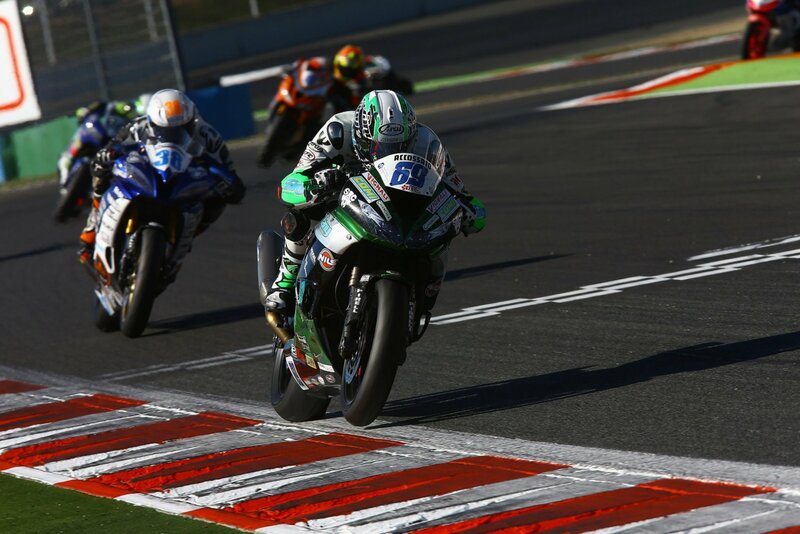 The first two days of testing for Team Grillini ended today in Spain. 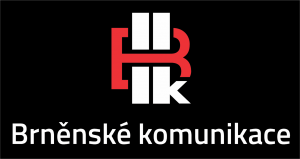 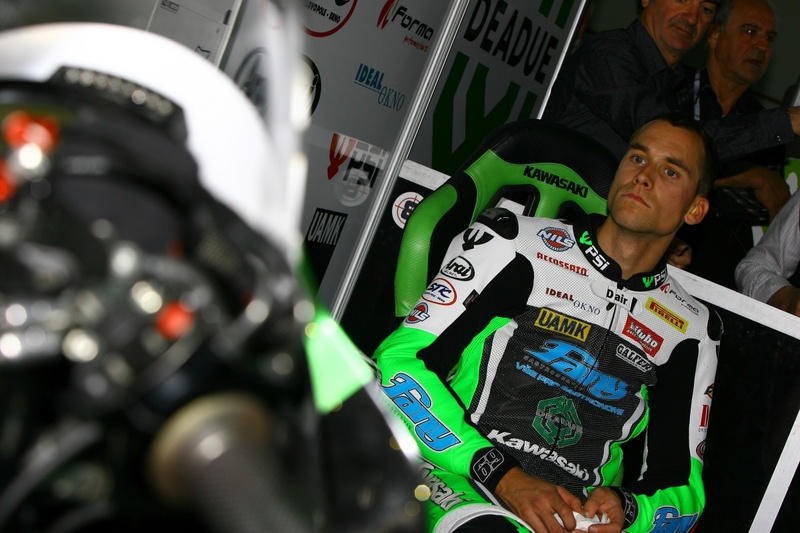 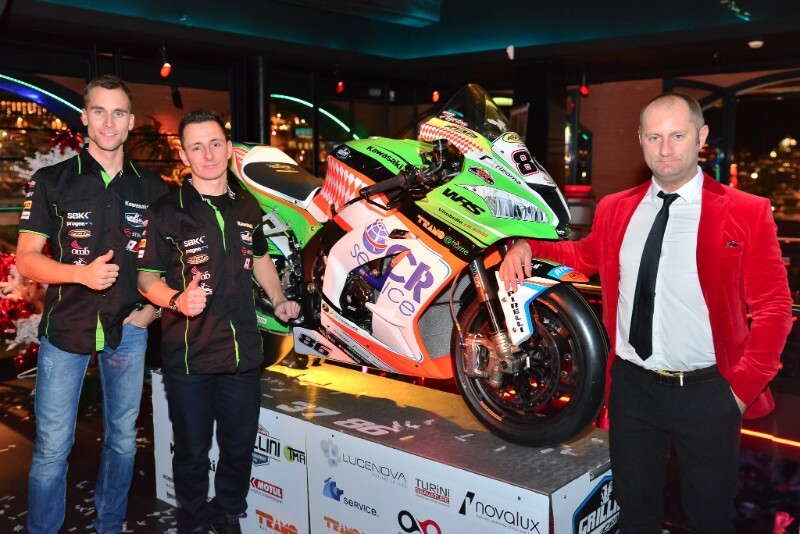 14.11.2016Comments Off on Ondrej Jezek will compete in World Superbike! 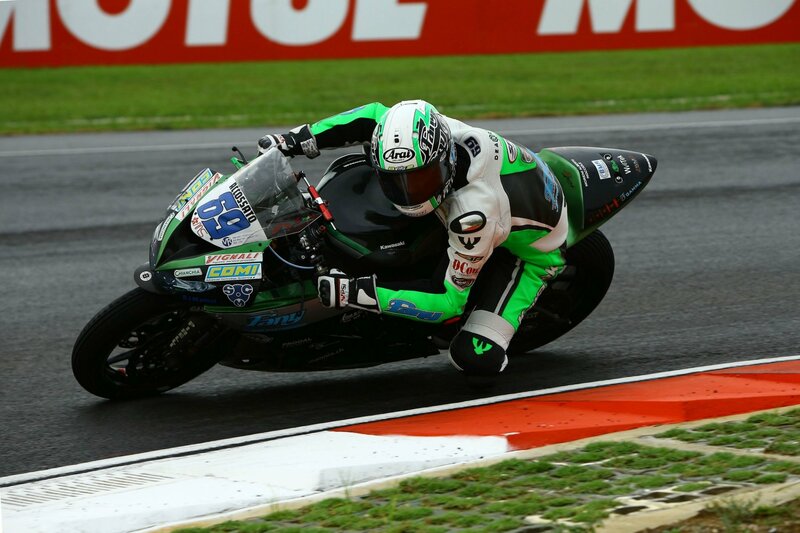 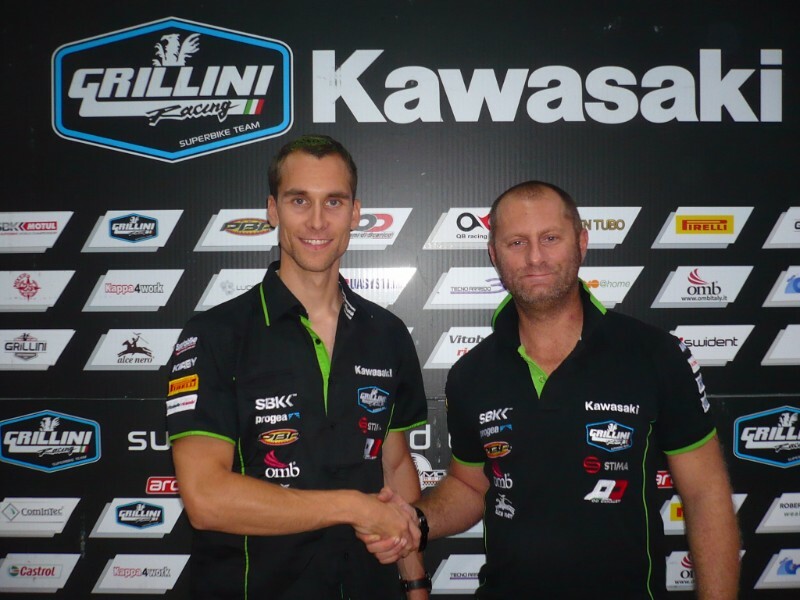 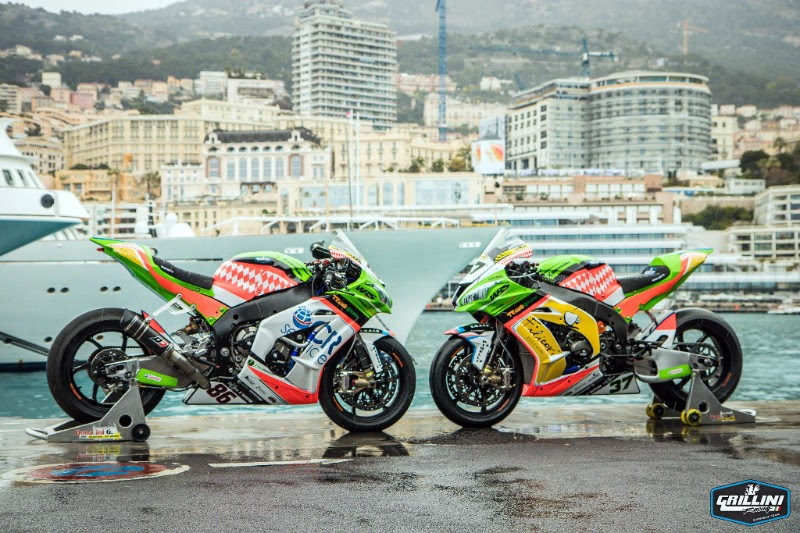 Grillini Racing Team Kawasaki next year with Ayrton Badovini and Ondrej Jezek. 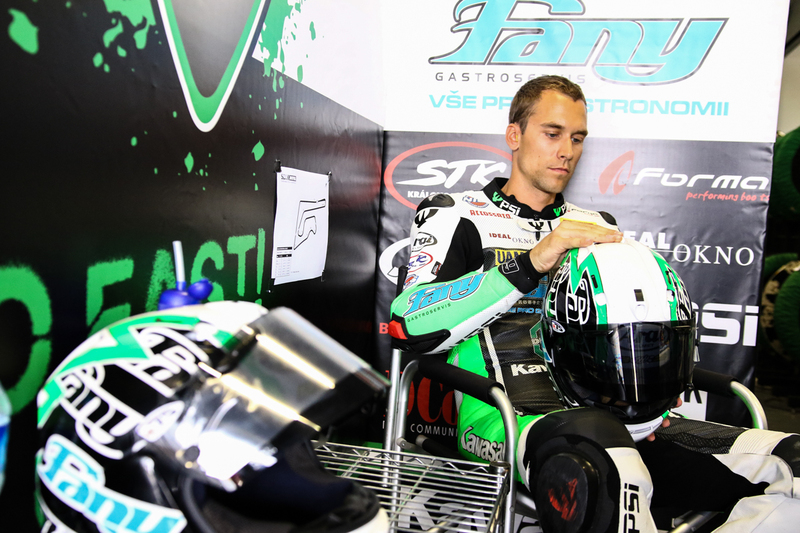 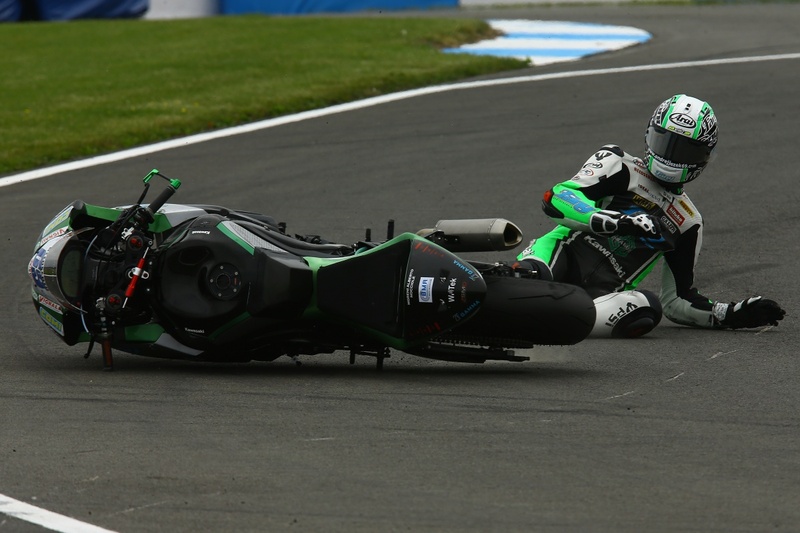 The FIM medical committee has declared Ondrej unfit on the basis of medical reports about his optic nerv disease….